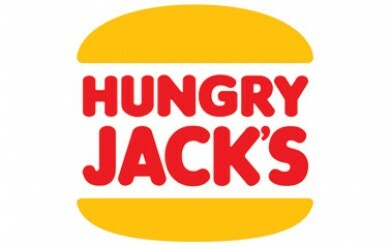 Hungry Jack’s are offering a Hash Brown for $1! They’re available all day – not just for breakfast! Our mighty hash browns are made from golden crispy potato and now have 75% less saturated fat. Any breakfast plate is lonely without one of these bad boys.